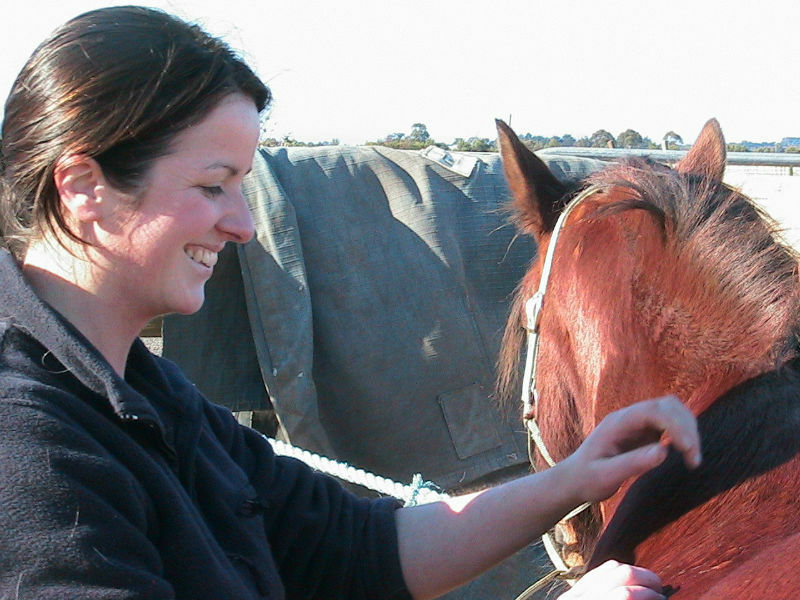 Equine Massage Therapy, Horse massage, Equine Sports Massage Therapy Certificate and Diploma of Advanced Horse Massage online courses. 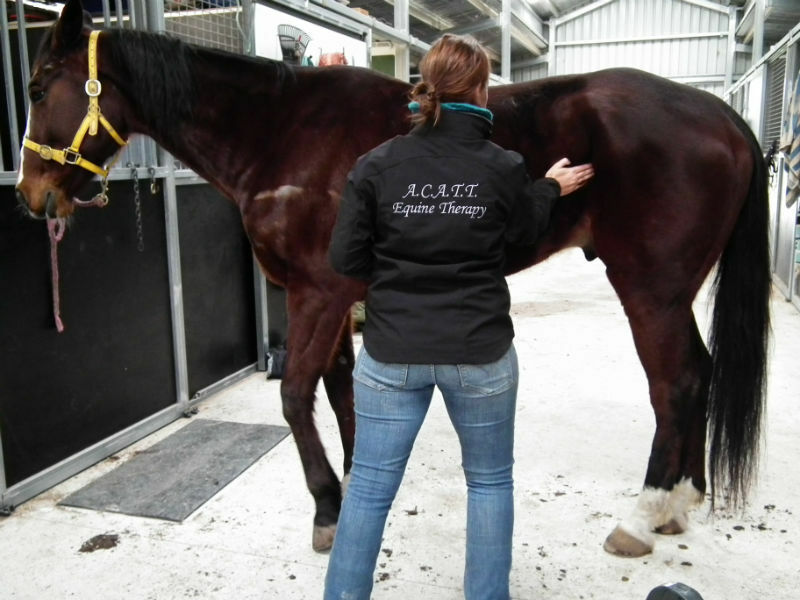 ACATT Horse Massage College provides the most indepth and extensive horse massage courses available in Australia. 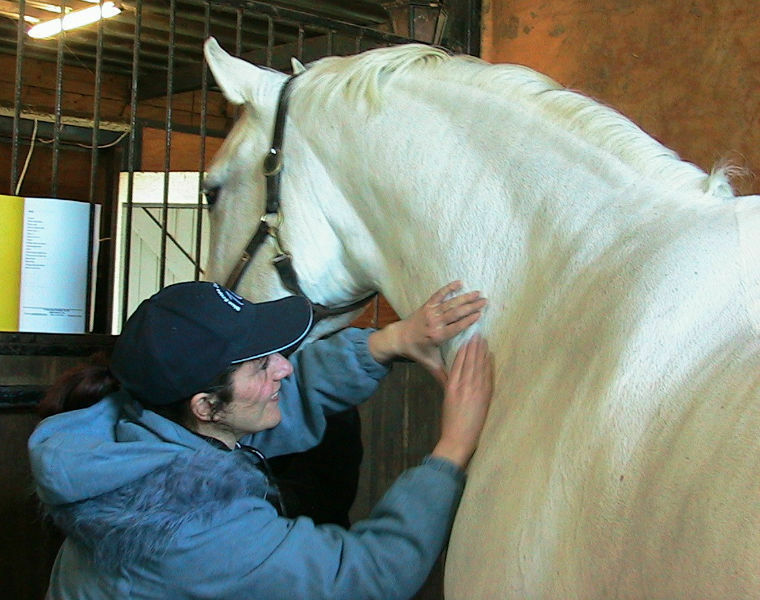 Equine School where the online courses cover Equine Sports Performance, horse conformation, Manipulation (like Chiropractics), Physical therapy, Myofascial Release and more. . Places are limited and filling fast. Semester commences 22nd July 2019 with orientation week. 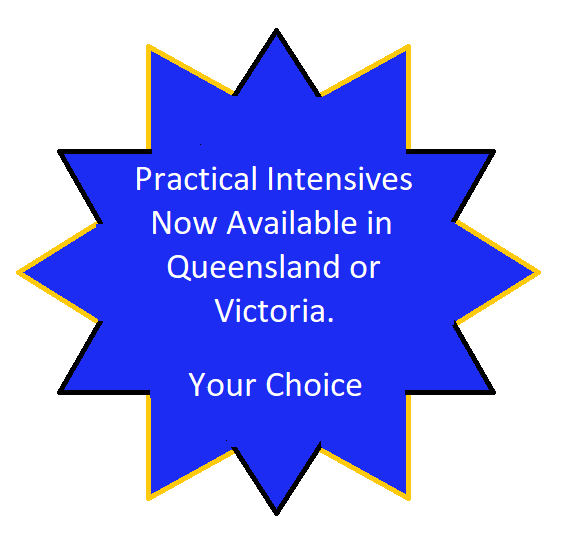 Your practical intensive runs in Macclesfield Victoria and is planned for Mackay Queensland should student numbers require. Click the blue Inquire Today button above and start expanding your skills. their 2 modules. Each module contains 4 subjects. Self directed study is not included in the above hours, however is somewhere between 150 and 250 hours over the 12 months and includes optional online weekly webinars. Equine Massage Practical Intensive Accommodation (if required) and any further text books the students wish to purchase. Installments 10 x $385.00 (Includes Admin fee) Payable Monthly through Ezypay (Nominal account keeping fees apply. 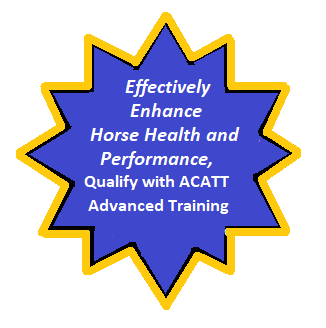 The following year program follows on from the Certificate of Equine Sport Therapy. Hence students undertake their first year in Sports Therapy and their second in the following advanced subjects. 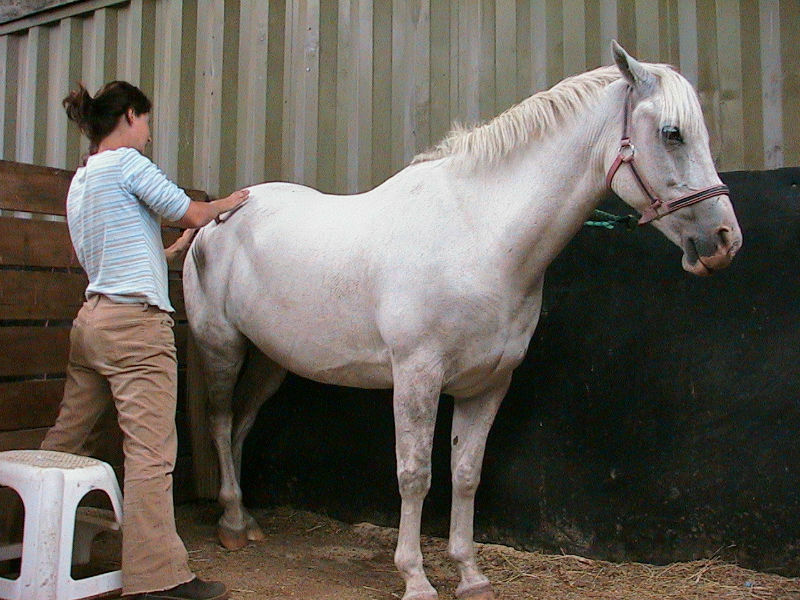 - Proficient biomechanical assessment using slow motion video and computer based gait equine movement analysis. This year comprises 800 hours run over two semesters (approx. 12 months). In total, students will have completed a minimum of 1460 hours to gain the diploma. Full fee for Diploma Modules $4995.00. Practical Equine Therapy Intensive Accommodation (if required) and text books. 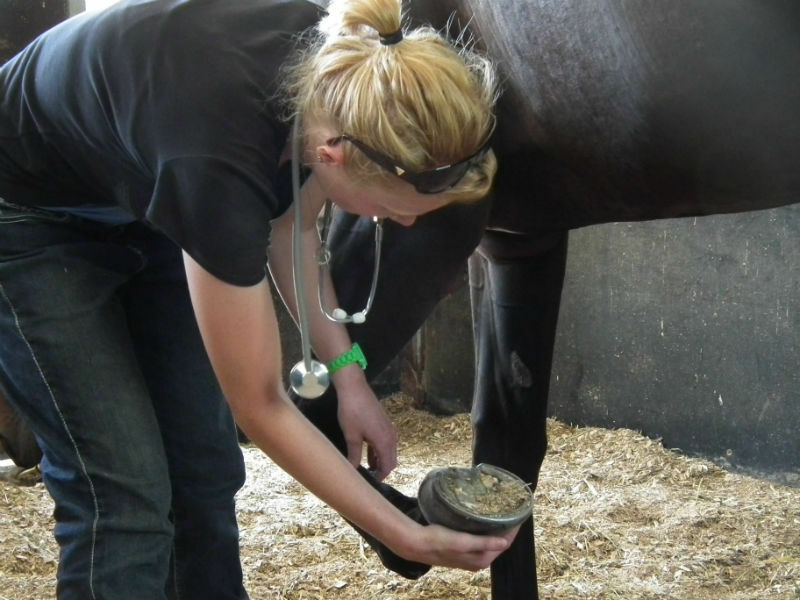 Graduates are qualified in Equine Remedial Massage (Advanced Horse Massage and Equine Manipulation), Equine Rehabilitation and Horse Health Care.